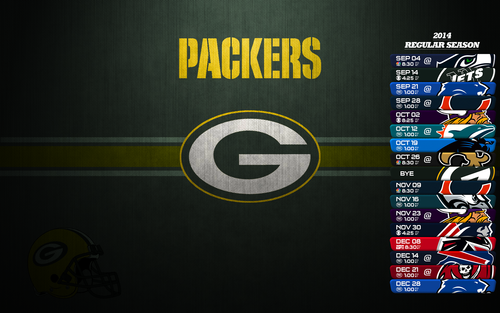 Green baya Packers Schedule 2014 wolpeyper V2. . HD Wallpaper and background images in the Green baya Packers club tagged: photo green bay packers schedule 2014 wallpaper. 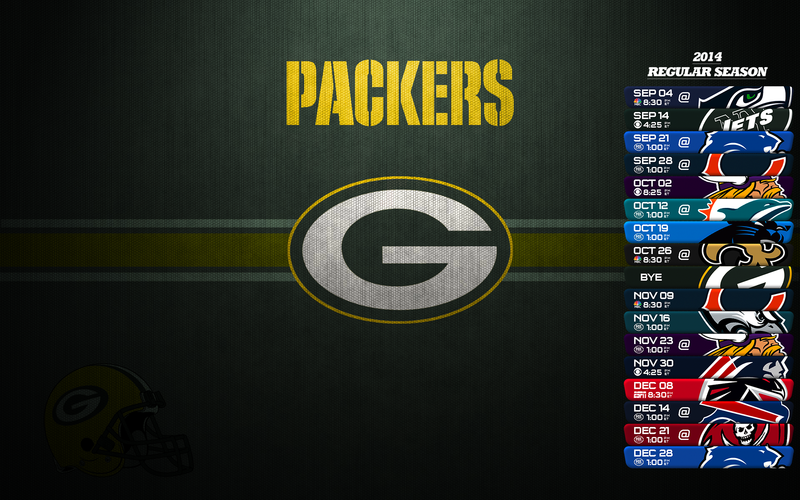 This Green baya Packers wallpaper might contain sign, poster, teksto, and pisara.